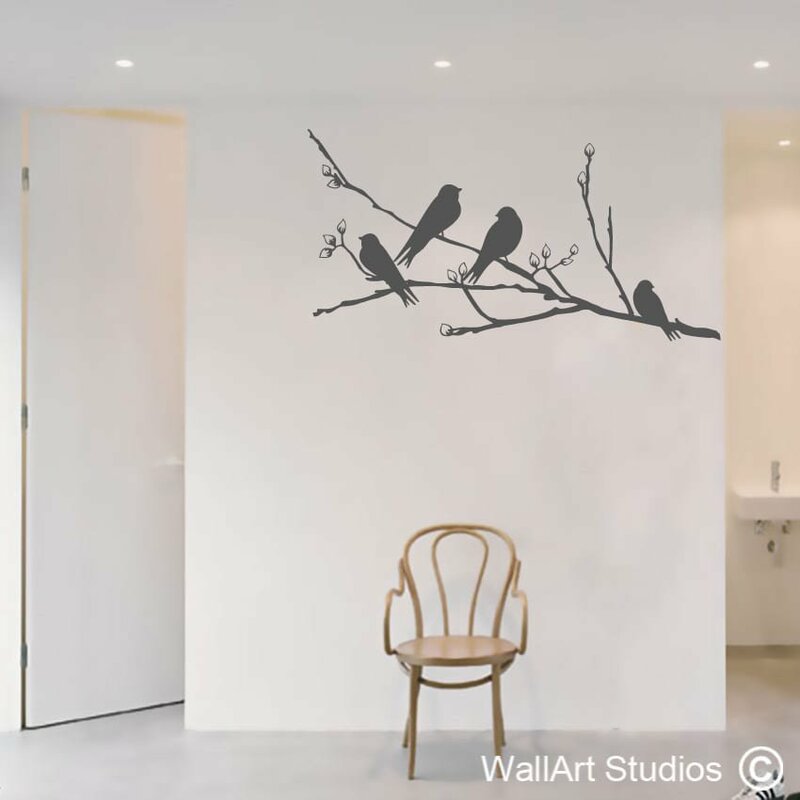 SKU: NB22. 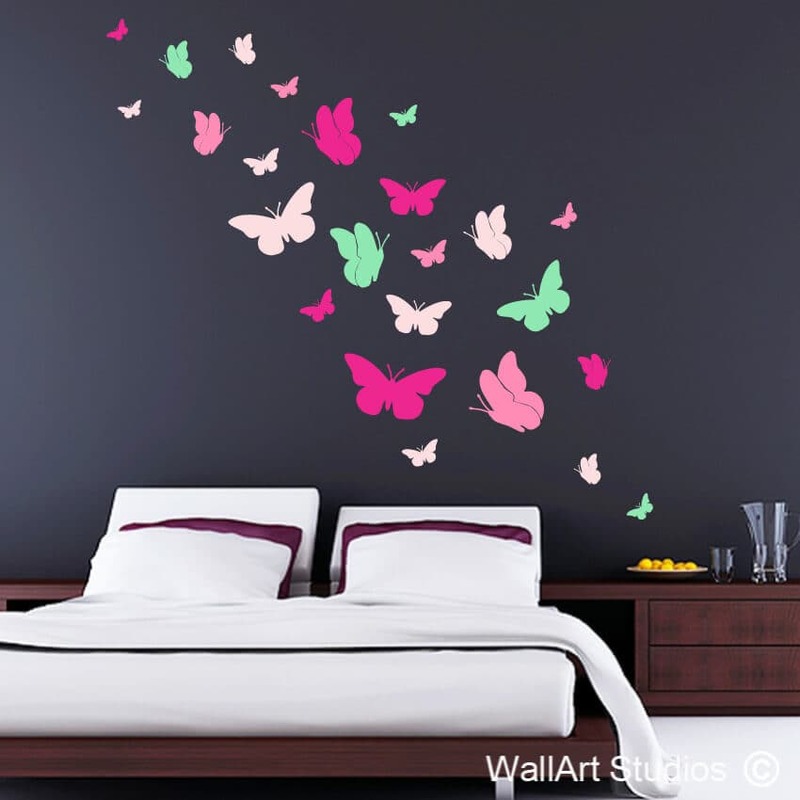 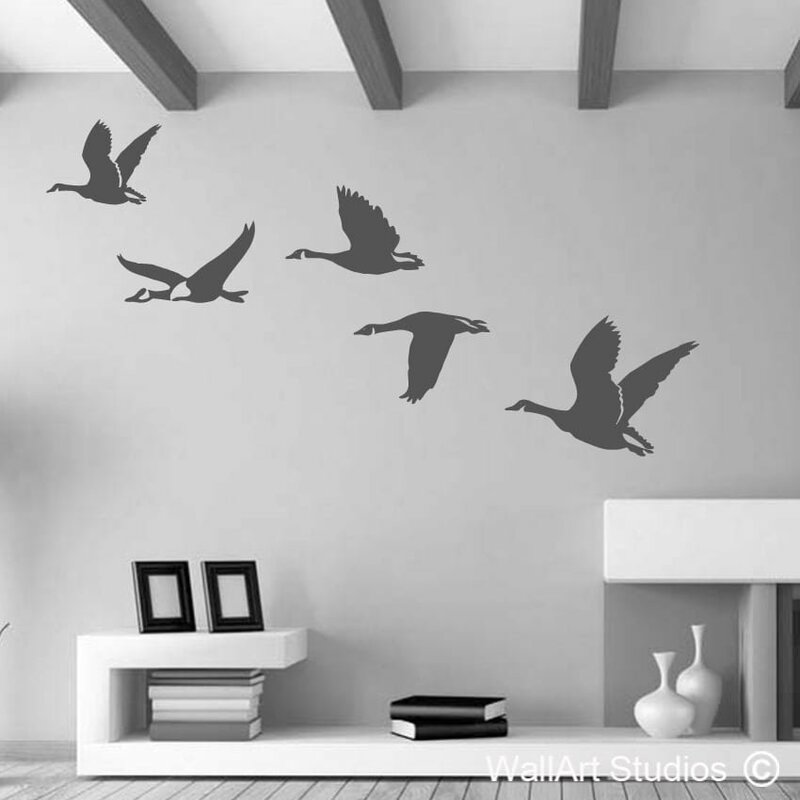 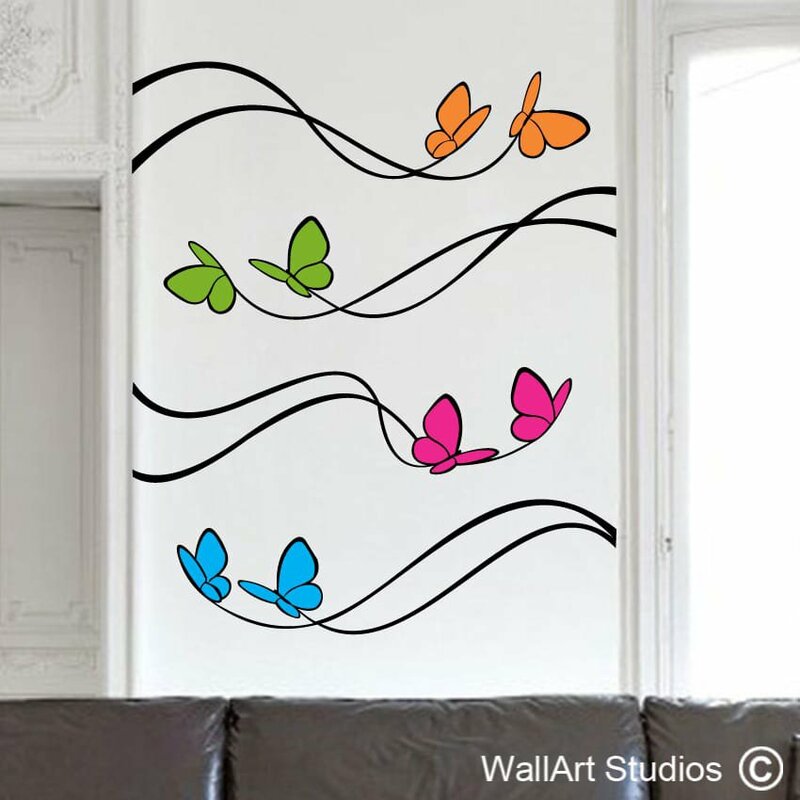 Category: Birds & Butterflies Wall Art Stickers. 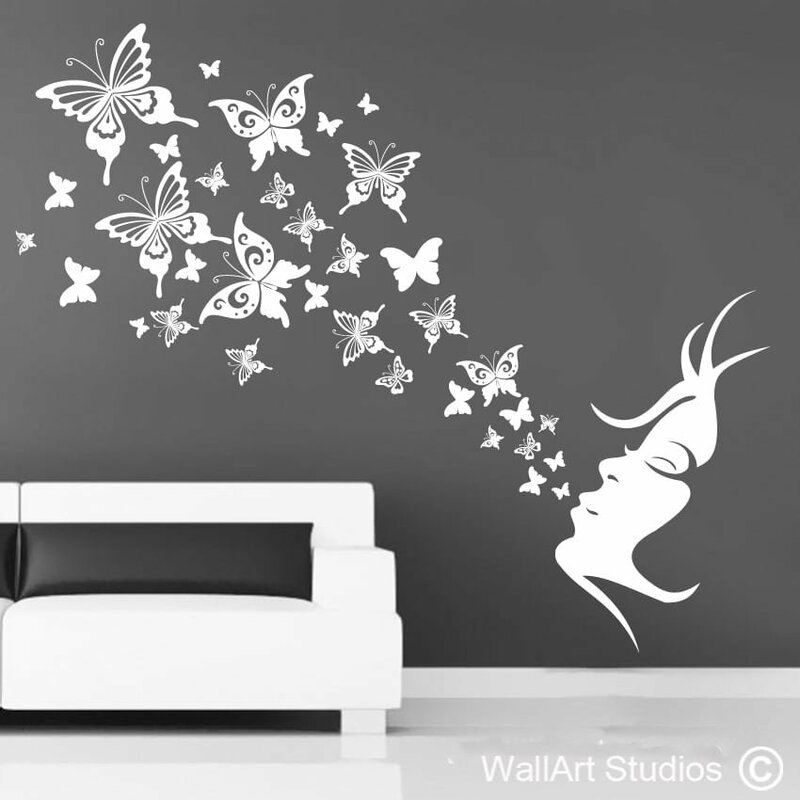 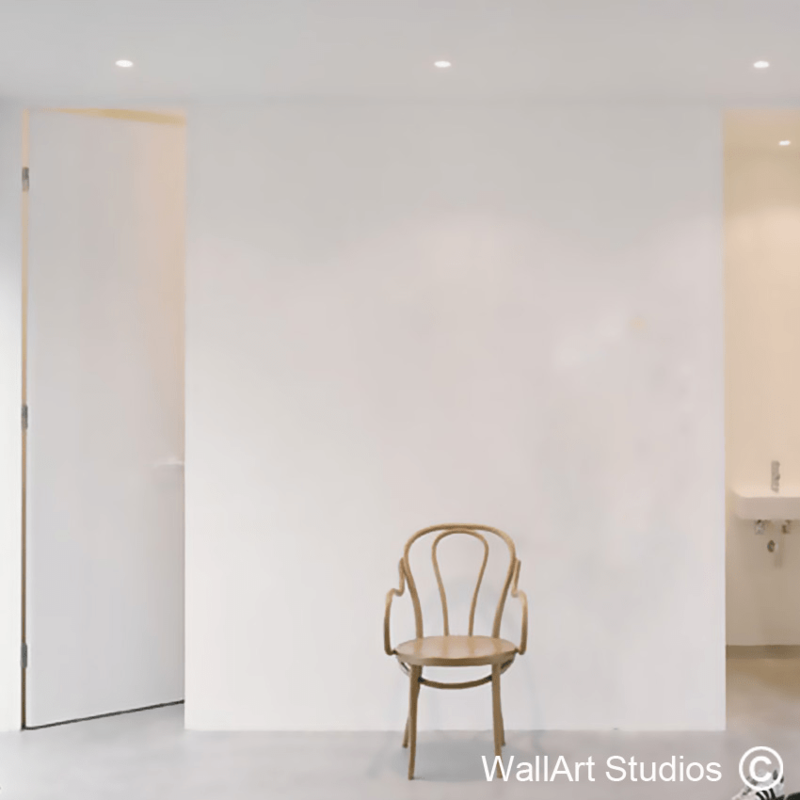 Tags: bathroom decals, bedroom decal, birds, blossom branch, butterflies, Butterfly, custom designs, decals, floral, home & living, home decal, home decor, inspirational quote, kitchen quotes, living room decals, modern, motivational quote, nature, office decal, outdoors, stickers, vinyl, wall art, wall decal & murals, Wall poetry, wall quotes, wild.